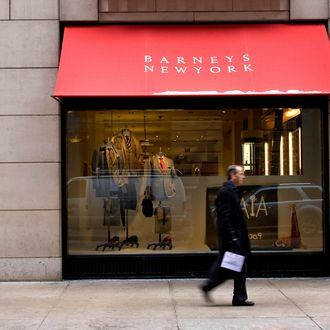 A second Barneys customer has come forward with allegations of harassment from police after purchasing an expensive item at the high-end retailer. Kayla Phillips claims that a few blocks away from Barneys, after leaving with a new $2,500 handbag, four plainclothes cops pushed her up against a wall and demanded to know what she was doing in Manhattan and where she got the money to purchase something so expensive. This probably happens all the time to white people who shop at Barneys, too, right?